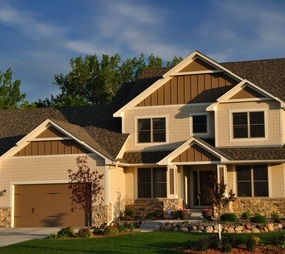 Among the superior quality materials that our Kansas City siding contractors use, HardiePanel vertical siding is one of them. At Sure Point Exteriors we believe in using only the best which is why we use James Hardie materials. 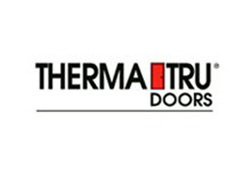 What you get with HardiePanel is Engineered for Climate ® and will withstand even the harshest of climate conditions. When it comes to fiber cement vertical siding in Kansas City, nothing beats the quality you get from James Hardie. Of course, it only gets better once paired with other quality building materials like the HardieTrim ® Boards. This vertical siding enables you to have a traditional board-and-batten siding appearance. It also comes with the strongest warranty ever – a 30 year nonprorated, transferable, limited warranty. 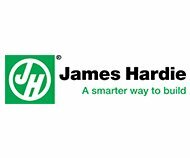 We are able to stand behind the work that we do because we use James Hardie stands behind their materials. 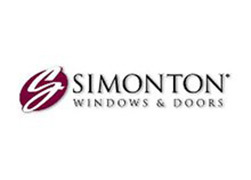 Getting your exterior remodeling work completed should be a step up and an improvement. It should be about updating and upgrading and transforming your current house into the home of your dreams. 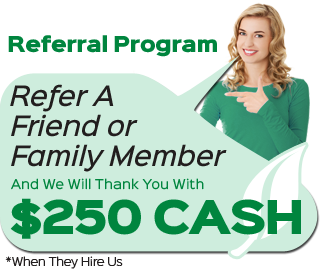 We look forward to being a part of that and making this possible for you and your family. Why go with James Hardie Fiber Cement Vertical Siding in Kansas City? This is the ideal way to really make your home stand out and create a unique and individual look. It adds depth and appeal. HardiePanel prides itself on offering this siding in a look that offers that uniqueness but stays away from trendy. This provides you with a solid option for modern designers. You also get the wide color range spectrum so you have exciting choices to select from. We want to be able to help you create the look that you want. If you have the desire to love the new look of your upgraded home, we will be there for you to complete the job. Let our James Hardie siding contractors provide you with the information that you need in order to make good decisions. This is your home and you should be able to be proud of the remodeling results that you get, for years to come. We look forward to being a part of that. 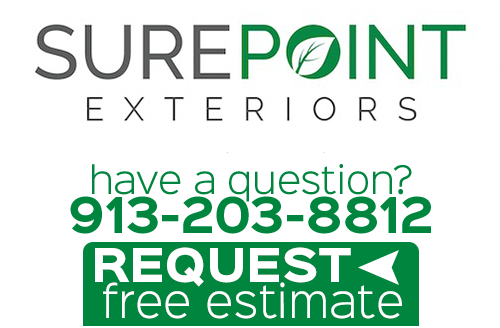 By making the wise choice to partner with the team here at Sure Point Exteriors, we can provide you with quality and durability that will withstand the tests or time, as well as the elements. 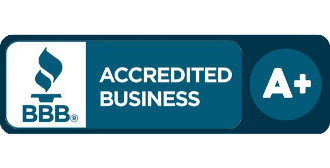 We are honored to be a James Hardie Preferred Contractor with the ability to utilize the finest of materials for the work that we do. Give us a call today to find out more about the various products we offer for James Hardie siding in Kansas City. If you are interested in an estimate for James Hardie fiber cement vertical siding in Kansas City or the surrounding areas, please call 913-203-8812 or complete our online request form.